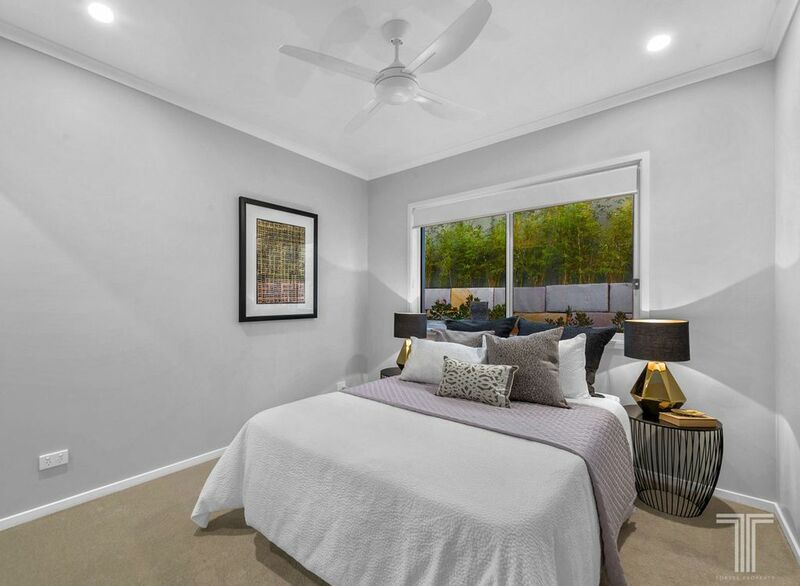 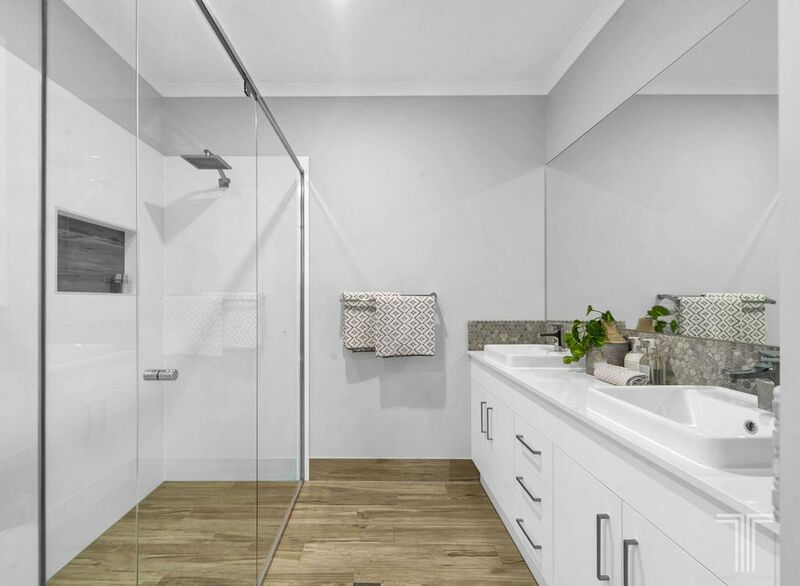 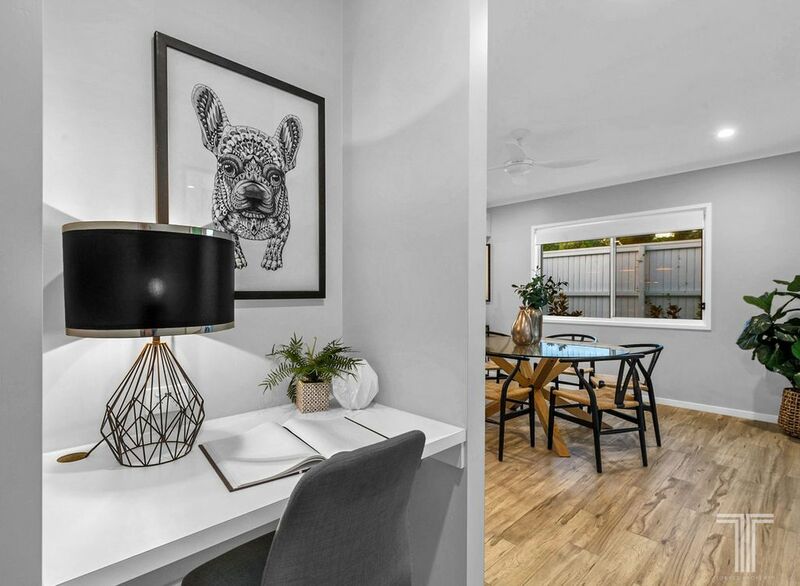 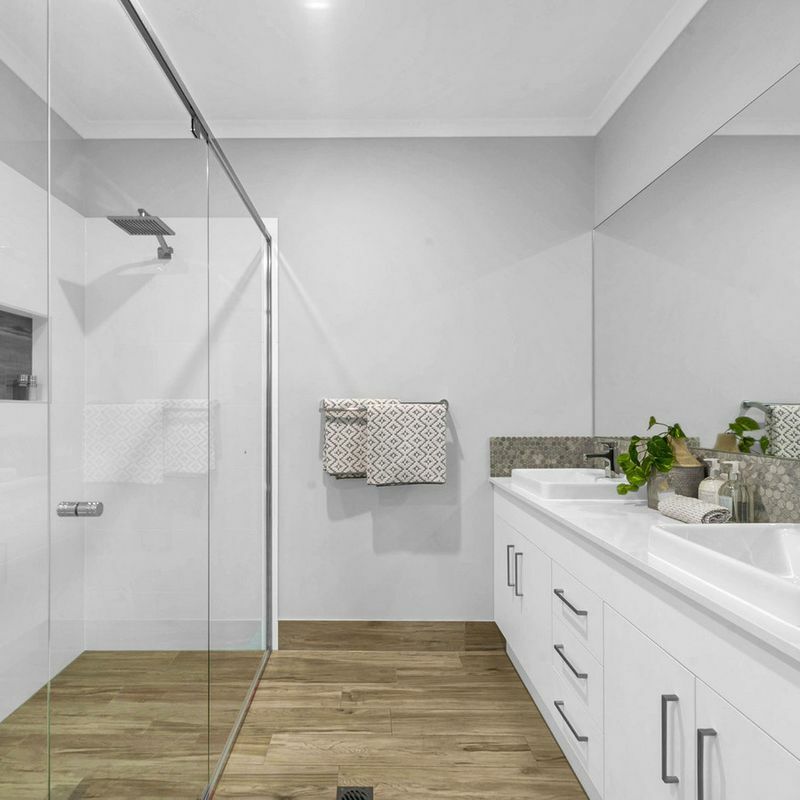 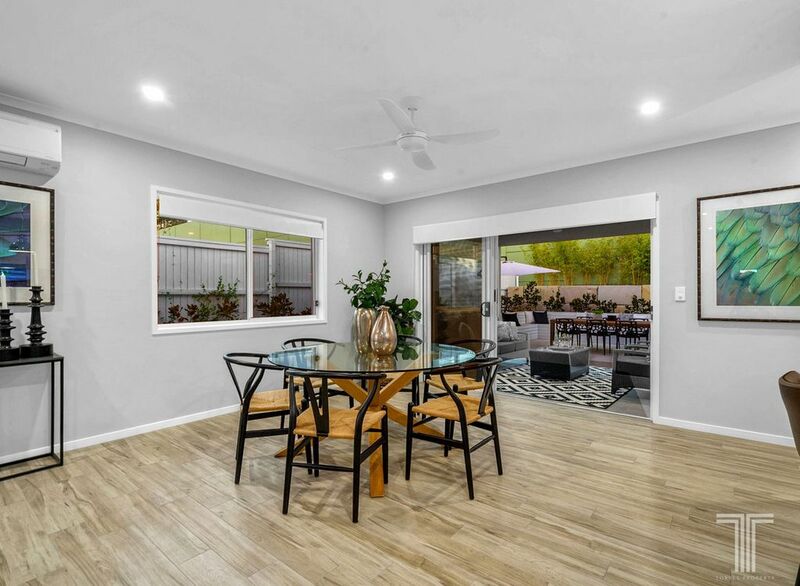 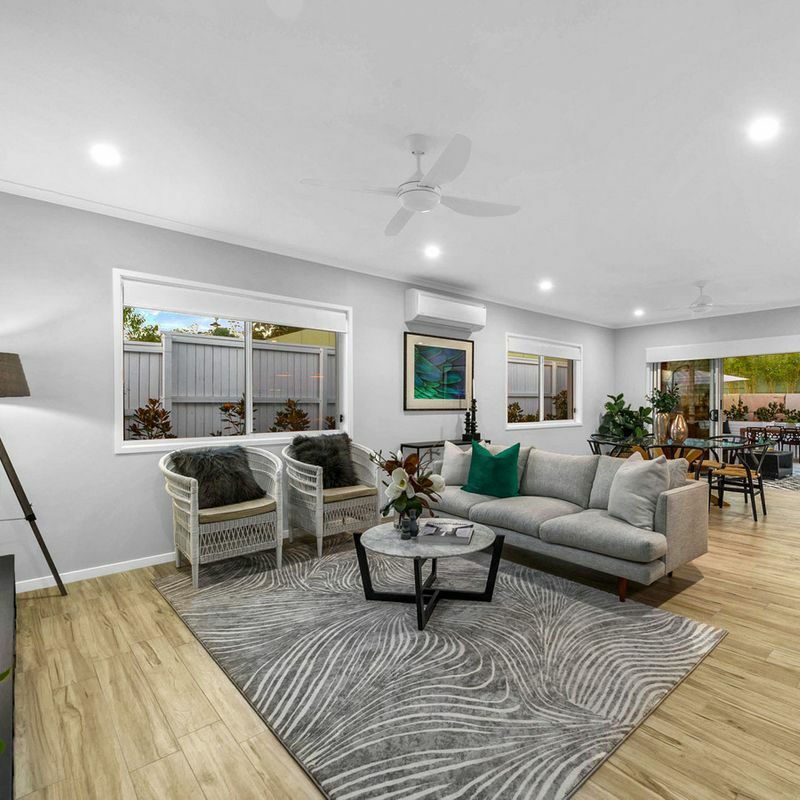 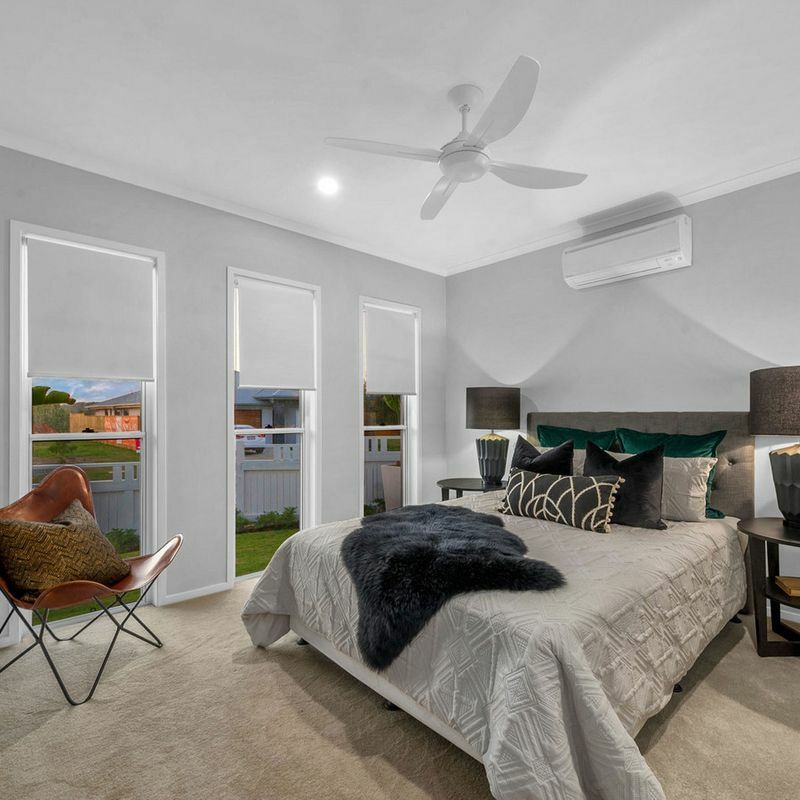 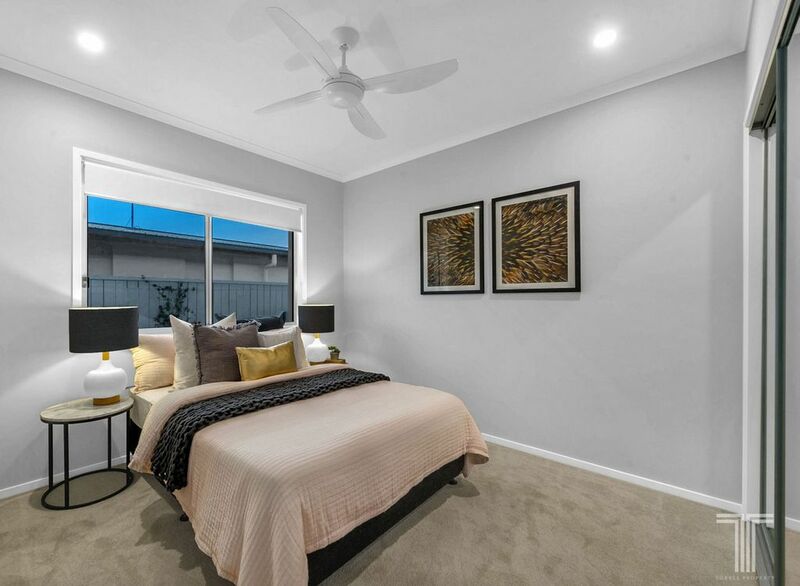 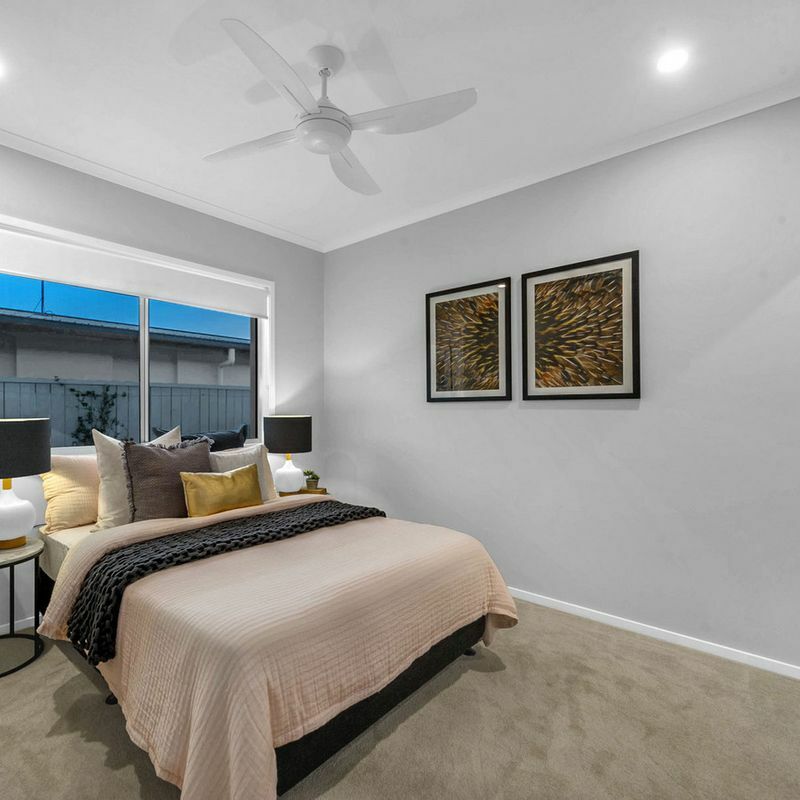 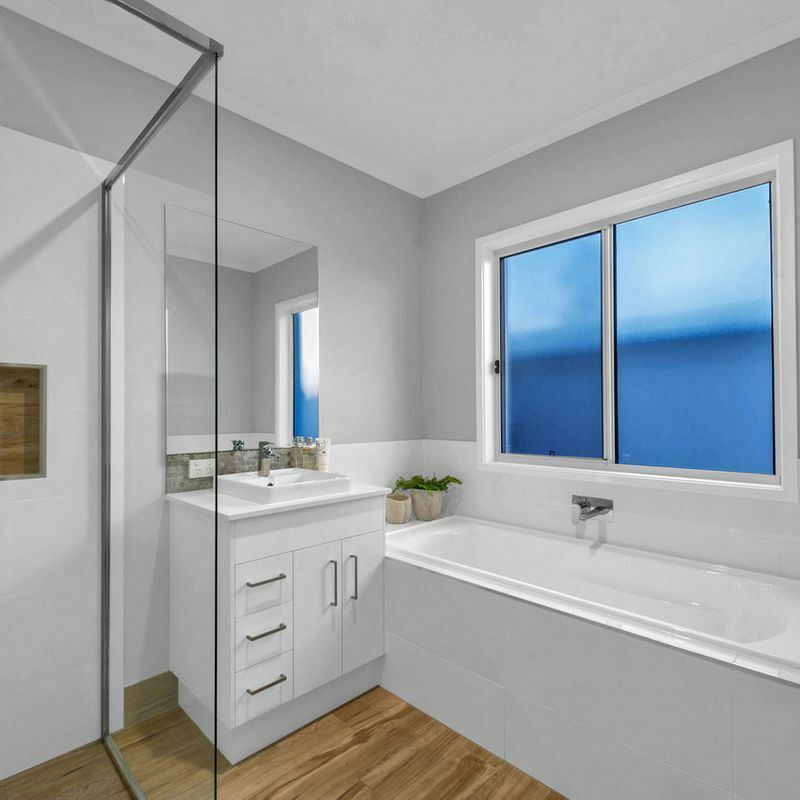 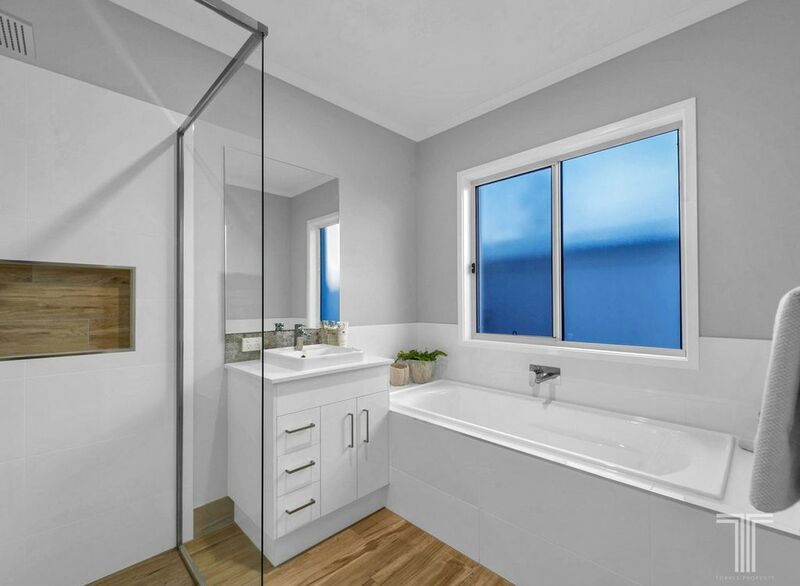 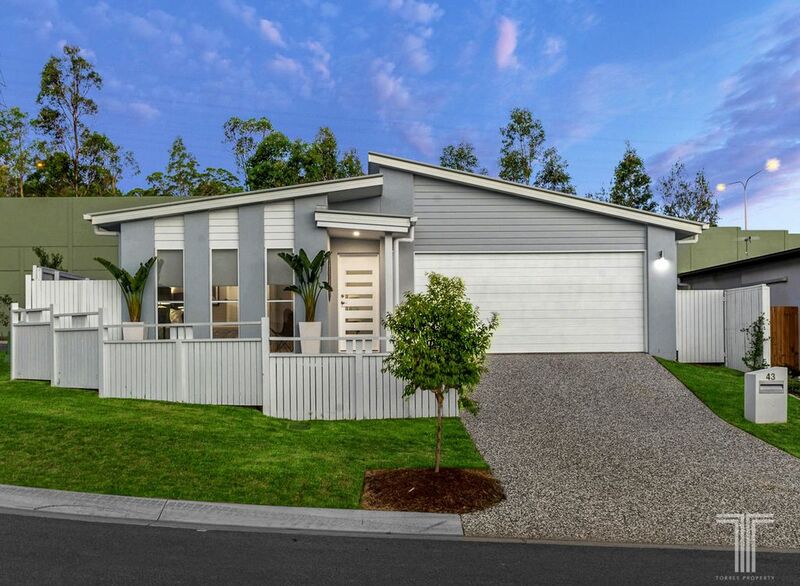 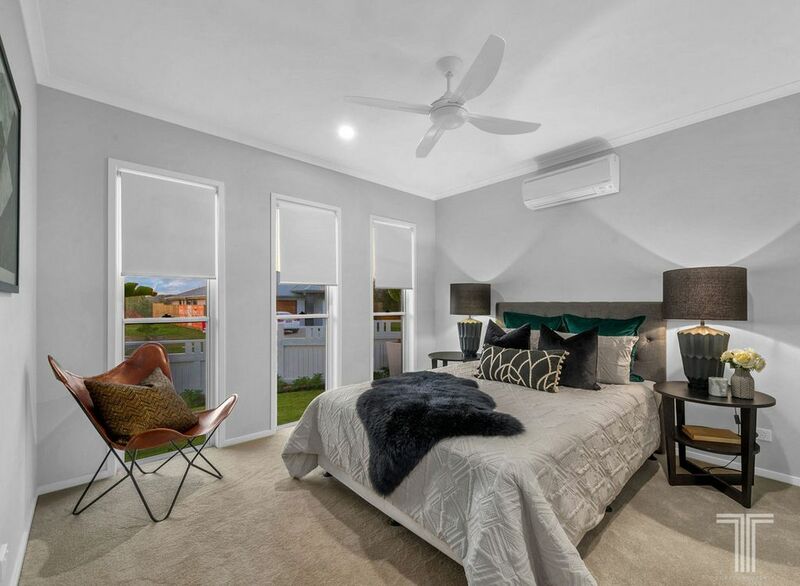 Set within the popular Carindale Heights Estate in a small and private cul-de-sac, this low-set, brand new display home is now offered to the market for sale. 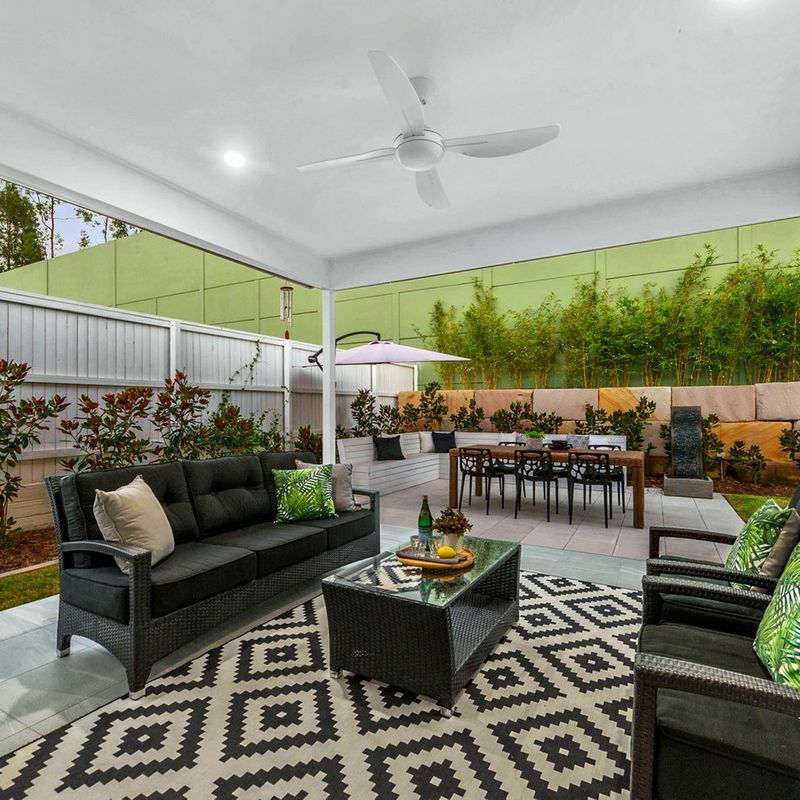 Spanning a single level of easy-care living, this beautifully designed and exceptionally modern residence boasts an open plan layout filled with natural light. 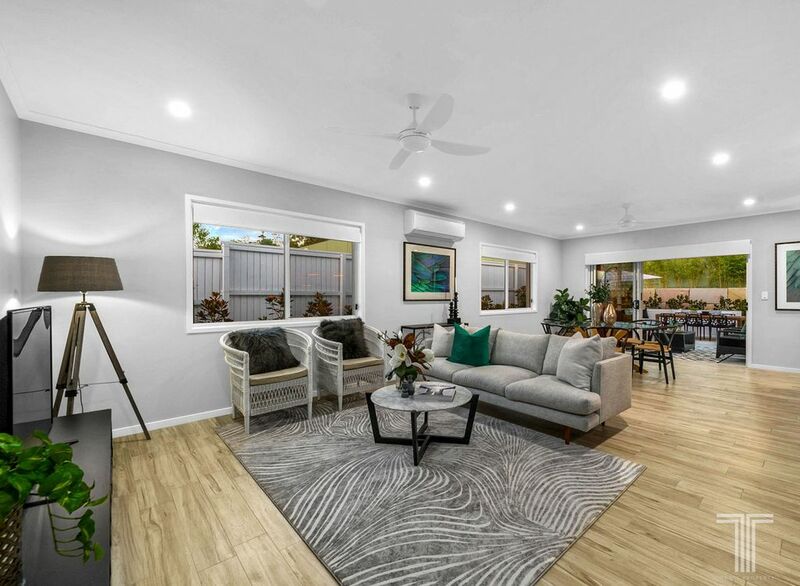 Generous in size and offering relaxed executive living, the lounge and dining area is adorned with striking timber flooring and neutral colour palette. 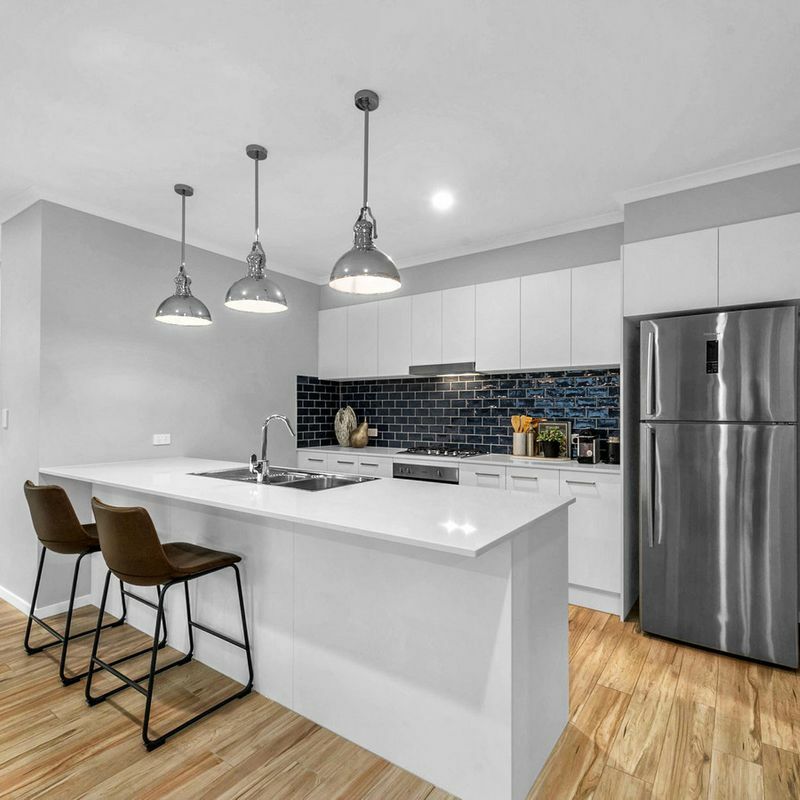 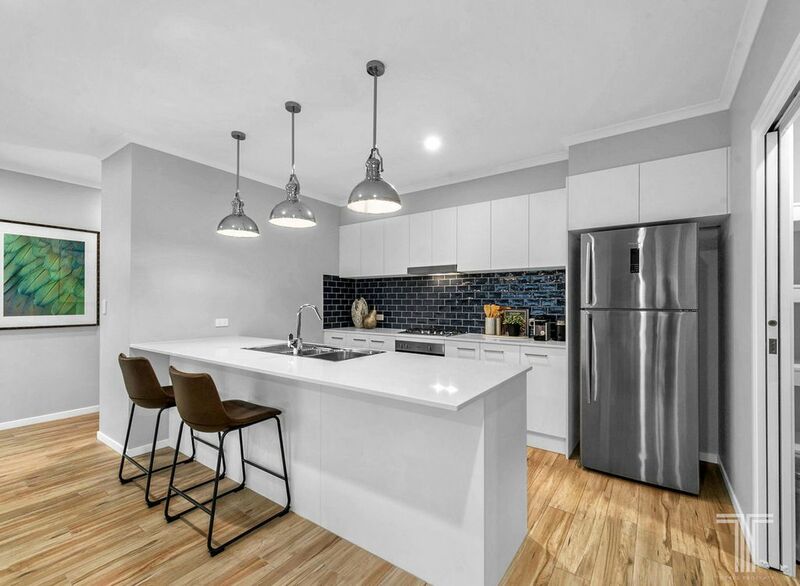 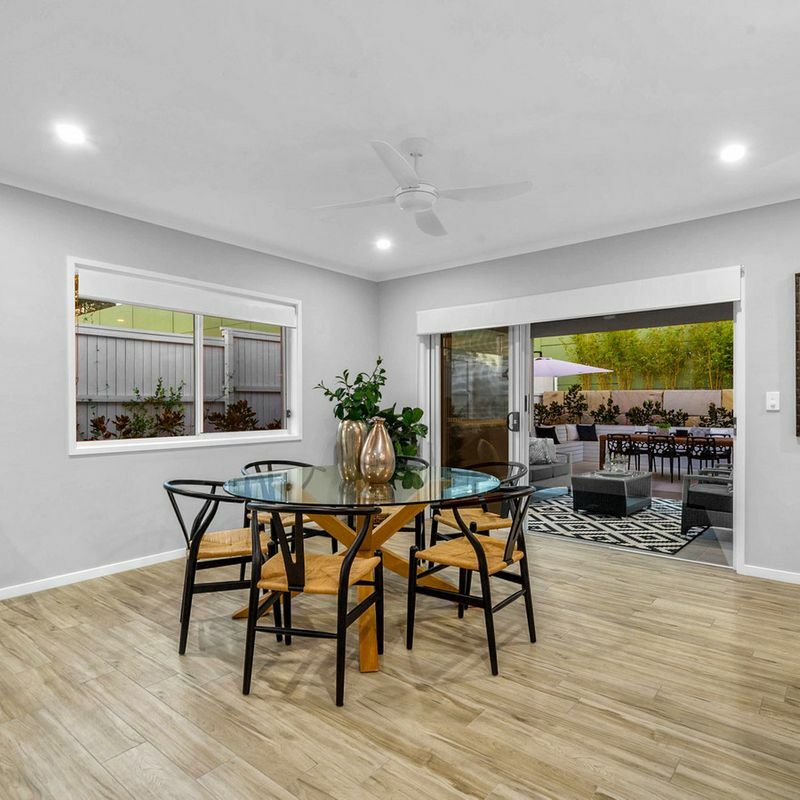 Adjoining the impressive kitchen with stone benchtops, breakfast bar, soft close cabinetry, pendant lighting and quality appliances, entertaining is made easy with a large alfresco terrace seamlessly connecting with this central living zone. 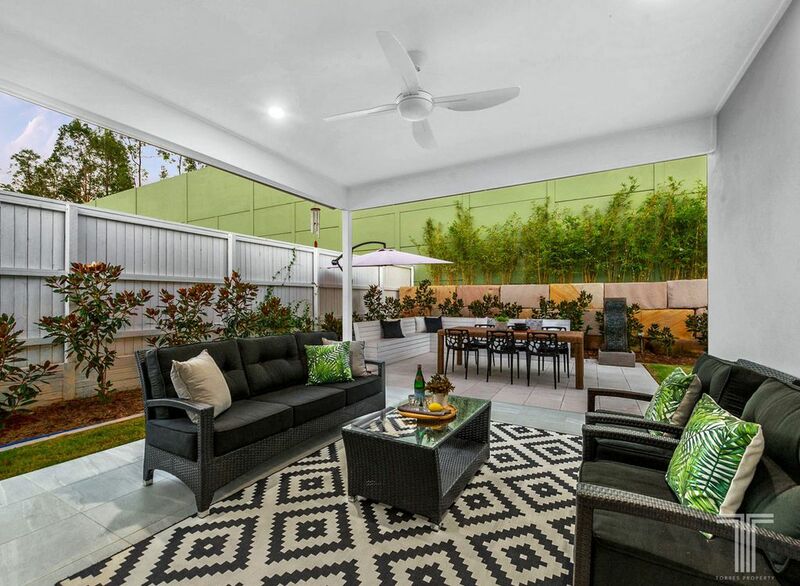 Enjoying cooling north-easterly breezes and overlooking the landscaped rear garden, there is no shortage of space here to relax, unwind, host or dine. 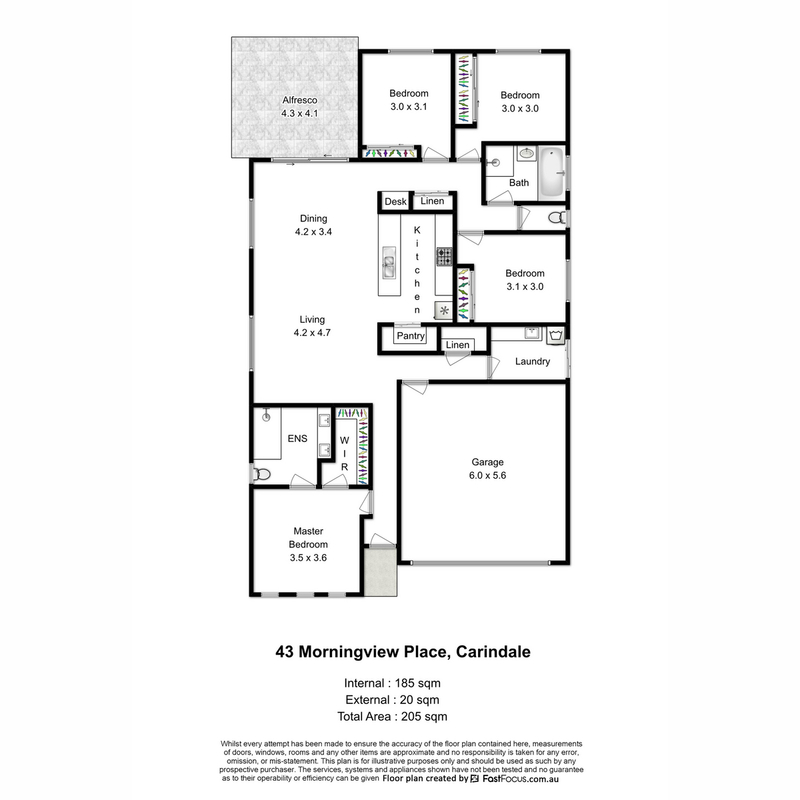 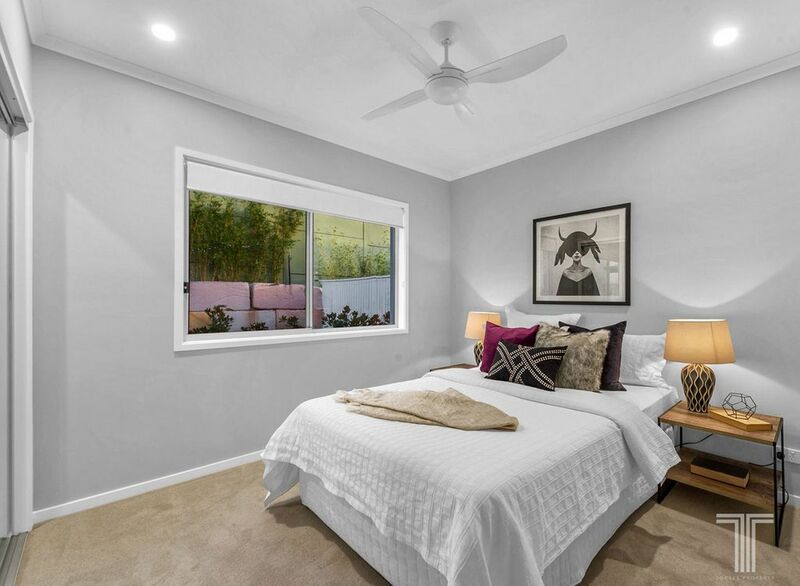 Featuring four well-sized bedrooms, all have been designed with peace and privacy in mind. 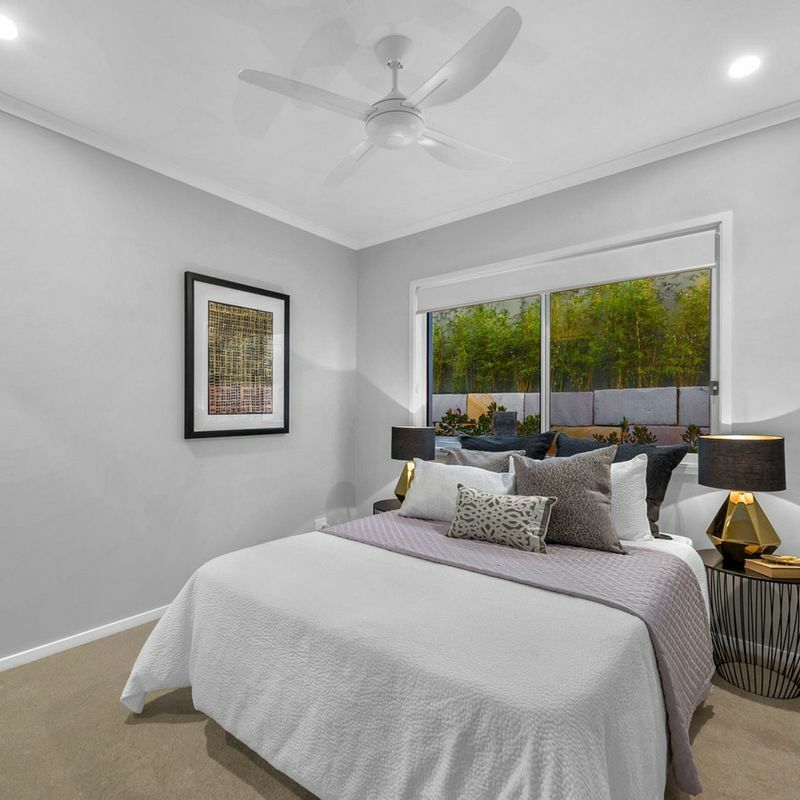 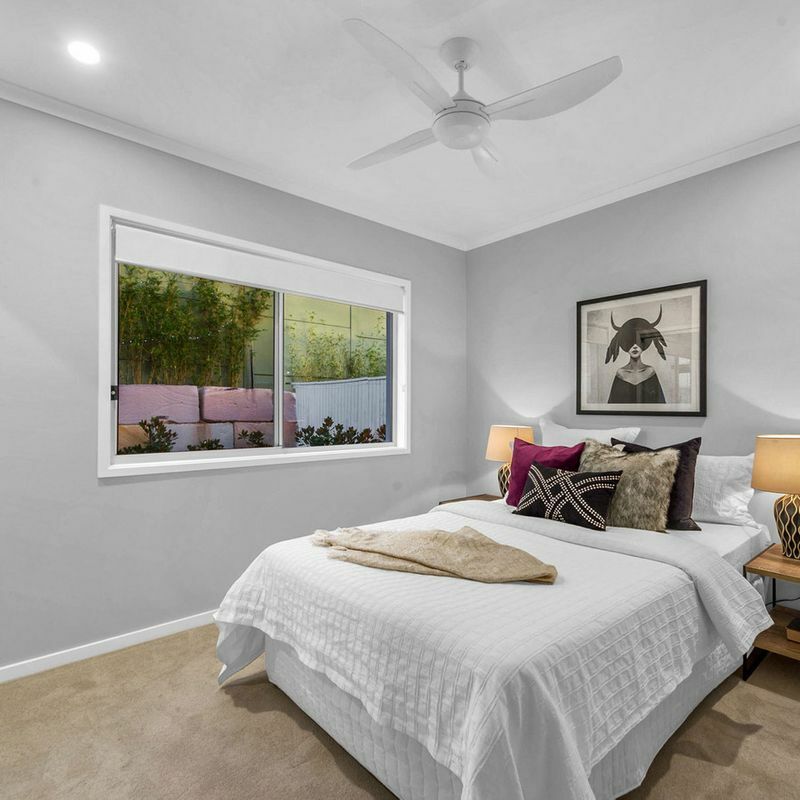 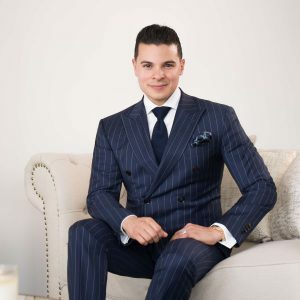 Located at the front of the home, the master suite boasts a modern ensuite and walk-in robe, while the additional bedrooms feature built-in robes and easy access to the main bathroom. 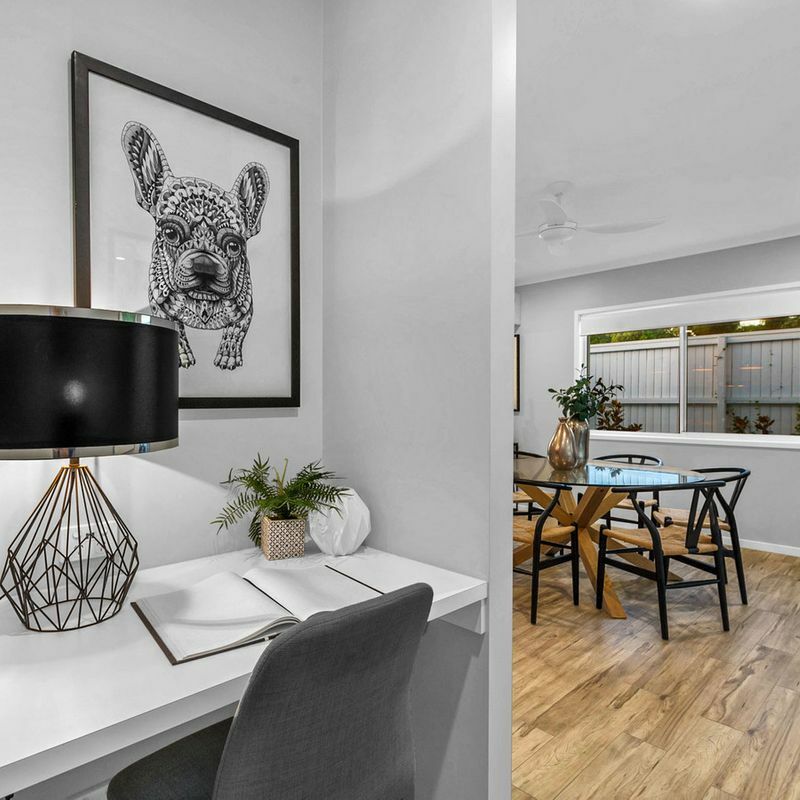 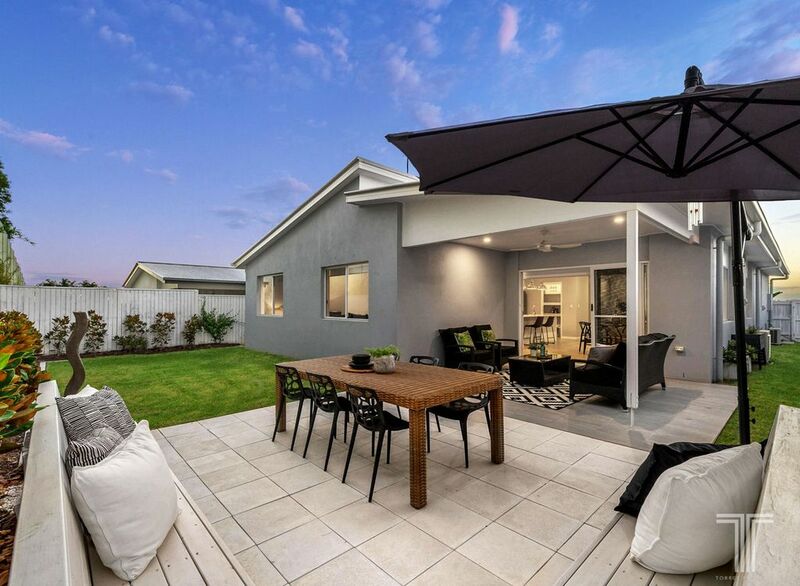 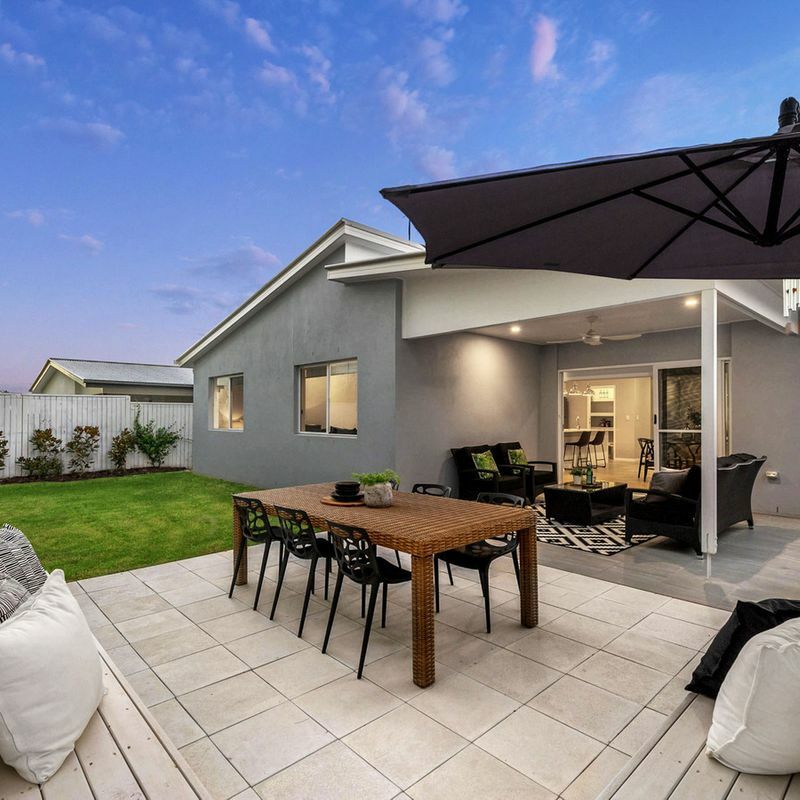 Located within the sought-after Belmont State School and Mansfield State High School catchments, this popular position offers a lifestyle of convenience. 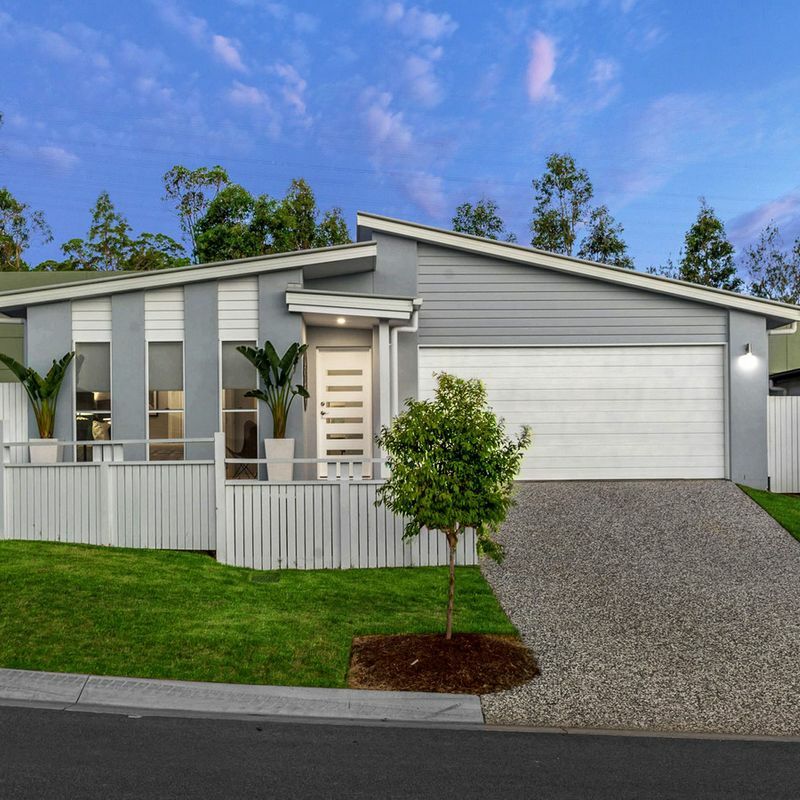 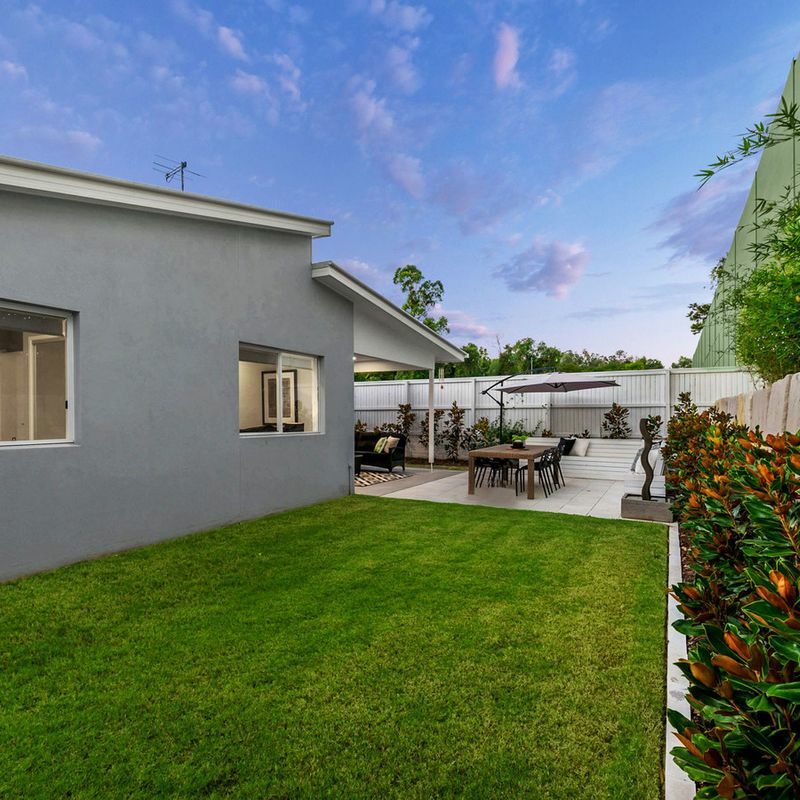 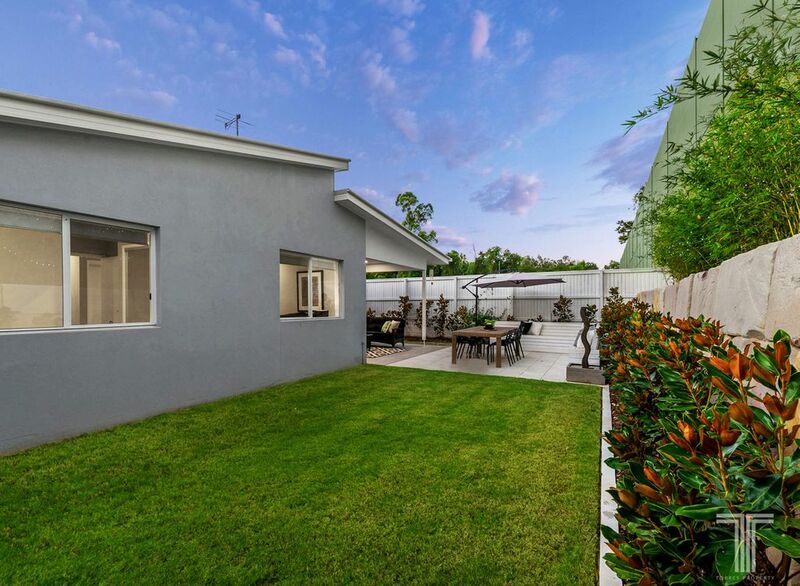 Only minutes to Westfield Carindale, Pacific Golf Club, bus stops, Gateway Motorway, private schools including Citipointe College and Griffith University Nathan and Mount Gravatt campuses, this home is a must to inspect.